Made from polished stainless steel with a smooth, straight grained ash handle, the Pedigree hand trowel is a beautifully styled and robust all-rounder for digging, planting and weeding. The strong lightweight blade is bevelled for sharpness and easy to use in any type of soil, making it ideal for pots and containers as well as vegetable plots, beds and borders. 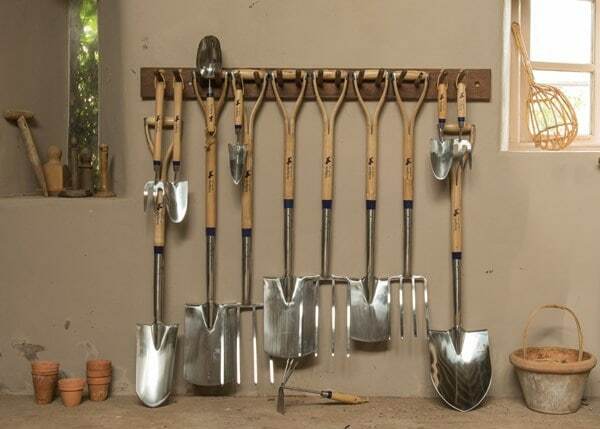 An attractive and practical trowel that makes a great gift for gardeners of all levels of experience. Includes leather hanging loop for easy storage.